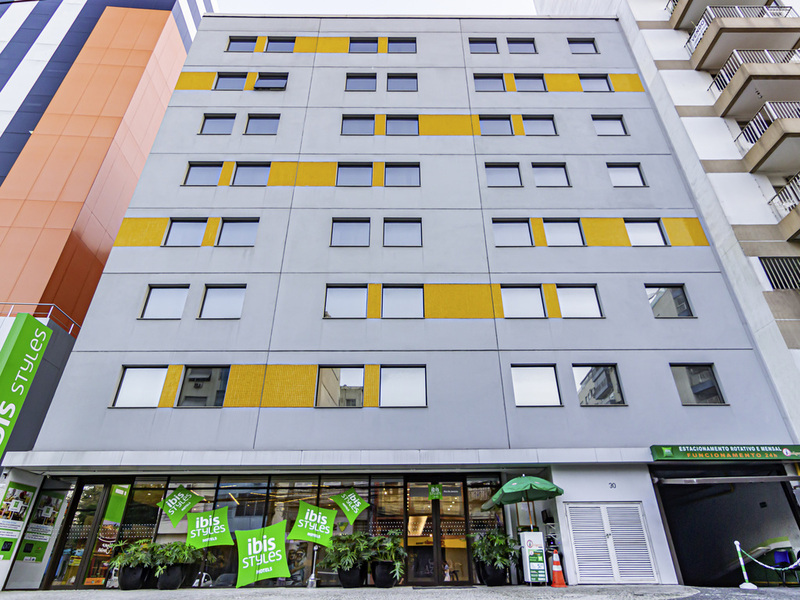 The ibis Styles Rio de Janeiro Botafogo is a low-cost hotel featuring modern decor, excellent customer service and a spot in the city's best area: opposite the Botafogo metro station and near the city's main access roads, with easy access to tourist attractions such as Christ the Redeemer and Sugarloaf Mountain. Rooms are extremely comfortable, spacious and practical, featuring A/C, WIFI and cable TV and the hotel also features a fully equipped fitness center. Ideal for those who are creative at heart! The pleasure of good food. At mealtimes, discover culinary delights at ibis Styles restaurants with a menu featuring varied dishes, including salads, light bites, soups, broths, snacks and à-la-carte dishes.